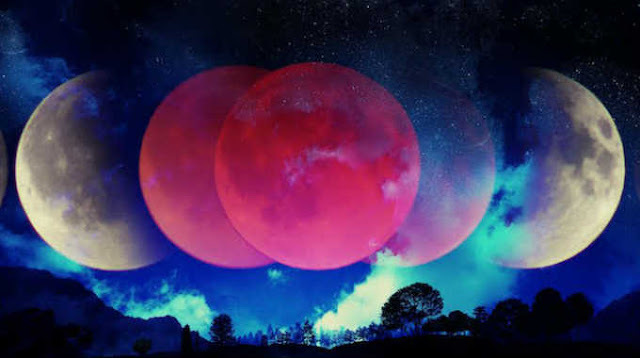 Home » other » Are You Ready For The April Pink Full Moon? This post was republished from intuitivemeaning.com. You can find the original post here.